Robert Lawrence Stine – commonly known as R. L. Stine, is not only one of the most commercially successful novelists of the generation, (selling more than 400 million copies), but is also arguably the finest writers of horror fiction aimed at young audiences. He has written scores of books with the “Goosebumps” Series being the most popular. Additionally, he has written “Mostly Ghostly”, “Invaders of Hark”, “Rotten School”, and “Nightmare Room” series. He has also written the “Fear Street” series which caters to a slightly mature age group. He has also written many joke books such as “How to be Funny” and “Don’t stand in soup”. He was born to Lewis Stine – a shipping clerk and Anne Stine respectively. R. L. on October 8, 1943 in Columbus Ohio. He started writing when he was only 9 and went on to gain a degree of Bachelors of Art in English in 1965 from The Ohio State University (OSU). For about 3 years of his time at Ohio State, he was well-known as “Stine”, the editor of The Sundial – the University’s humorous magazine. Eventually Stine went to New York to become a writer, where he embarked upon various writing jobs. There he created “Bananas” – a humor magazine and began to write a number of comical books intended for kids under the pseudonym “Jovial Bob Stine”. Stine began to write horror fiction with the Blind Date – a novel for teenagers in 1986 which went on to become a best-seller and was subsequently followed by a number of similar novels and in 1989 he initiated the Fear Street series. Stine started the Goosebumps series in 1992 in collaboration with Parachute Press. Goosebumps was a series of horror fiction novels which was based around frightening events faced by fictional children and has been adapted as television show on Fox Network. In 1999 – R.L. Stine launched “The Nightmare Room” and in 2005 he published “Rotten School” a more humorous series. 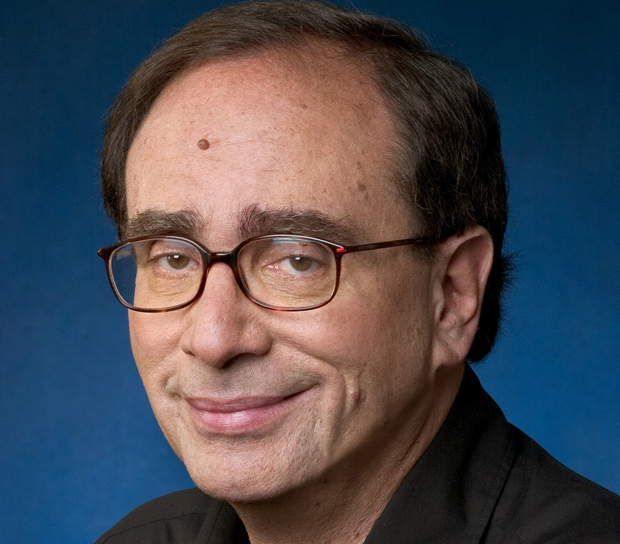 R.L Stine has received much appreciation for his achievements and has received many awards, including the Disney Adventures Kids’ Choice Award, The Champion of Reading Award as well as the Nickelodeon Kids’ Choice Awards. He was even named the author of the best – selling children’s book series of all time. Moreover, Stine had been named America’s best – selling author by USA Today in the 1990’s – three years in a row. In 2007 he was the recipient of the Thriller Writers of America Silver Bullet Award. R. L Stine has been married to Jane Waldhorn since 1969 with whom he shares a son; Matt Stine who was born in 1980.